PS: Cant remember where i got it from. was on my computer. Hi there! I would like to start off by saying that it took me awhile to figure this stuff out myself, and that I am pretty noob at Photoshop. That being said, if I can do you it you can too. All it takes is patience, and maybe alittle bit of photoshop knowledge. 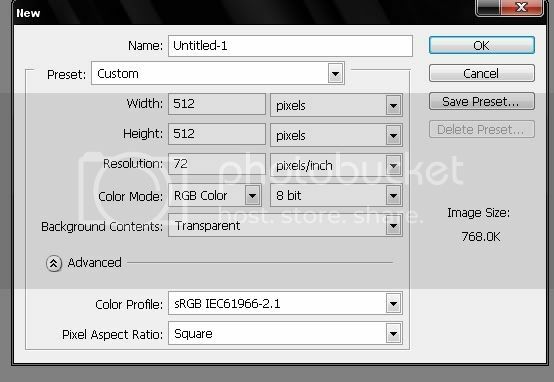 The main mod used is EEpanels, and is very handy when making eye catching User Interfaces. 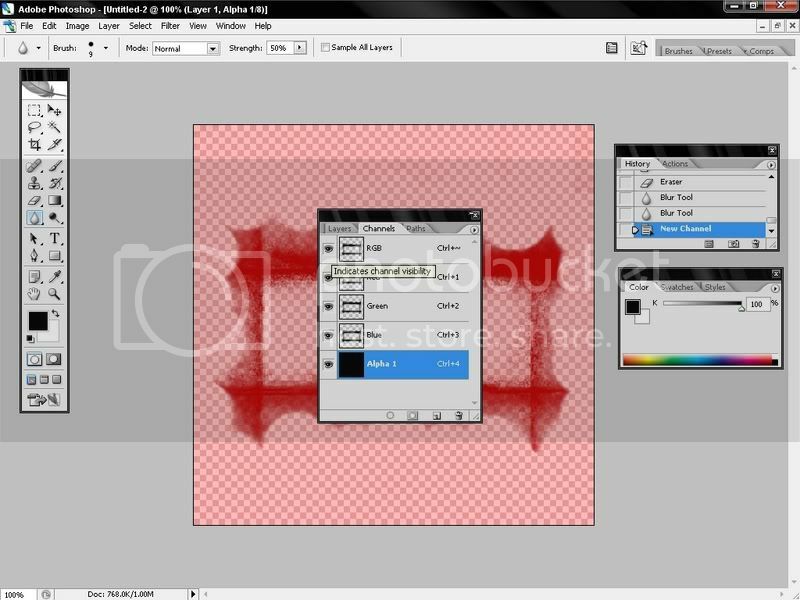 It can used for making a simple gradient or a more advanced looking border! 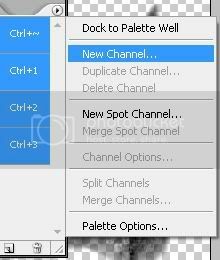 This tutorial will show you how to add brushes, make a border in Photoshop, use an alpha channel, and then how to add that art ingame. 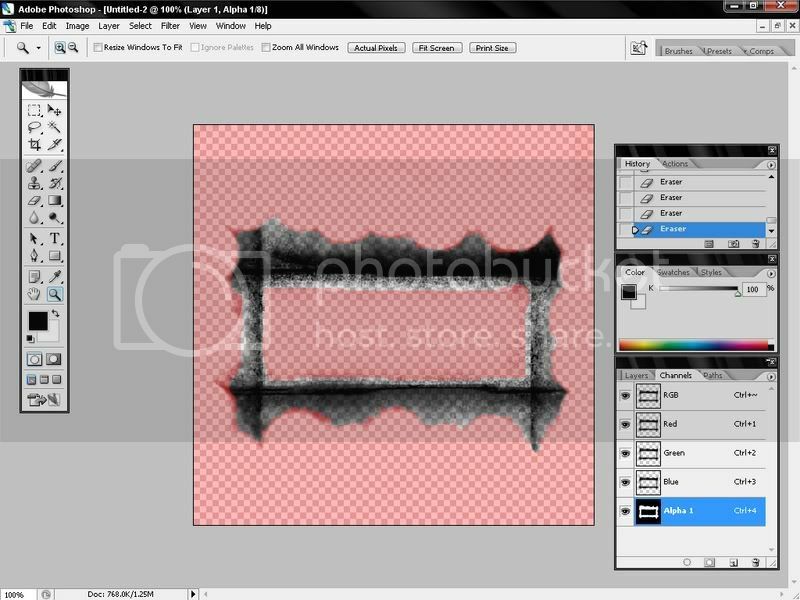 At the end of this guide you will find sample UnitFrame borders. First, go to your favorite artsy site to dl some photoshop brushes. My favorite is Deviantart.com. 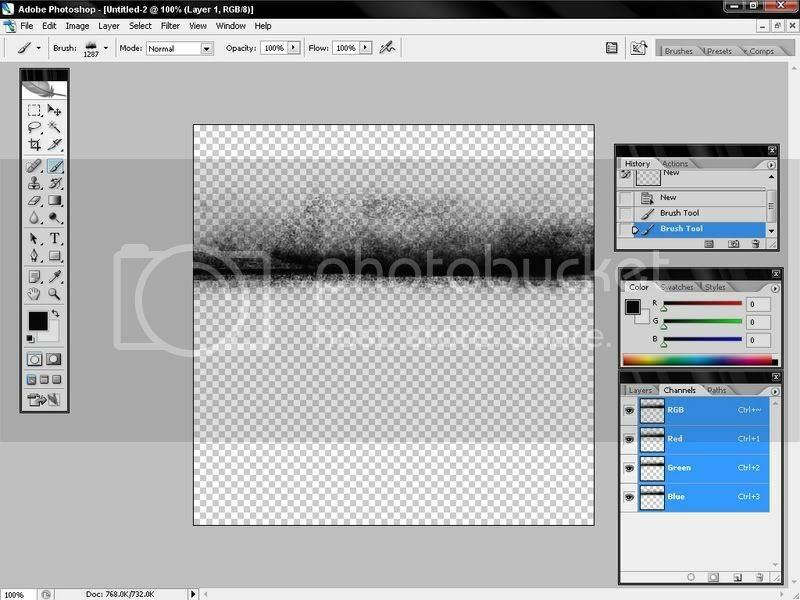 They have a large selection of brushes users have made and uploaded. 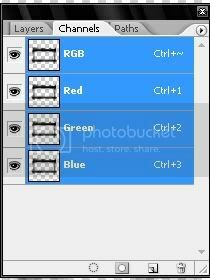 To install these, save them to anywhere you like, then open photoshop. 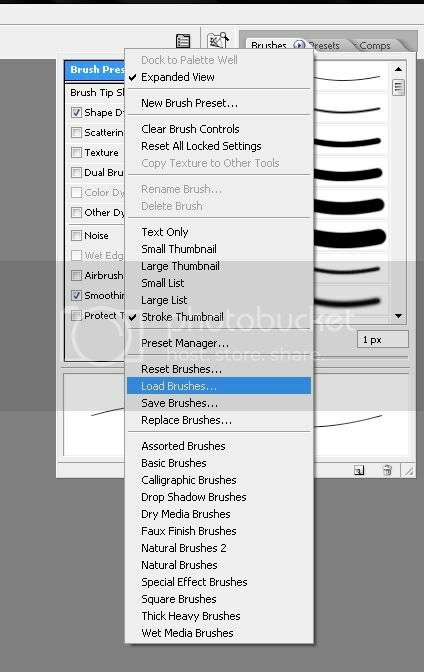 Click on the brushes tab, then click the little button next to the word "Brushes". It somewhat resembles the ">". 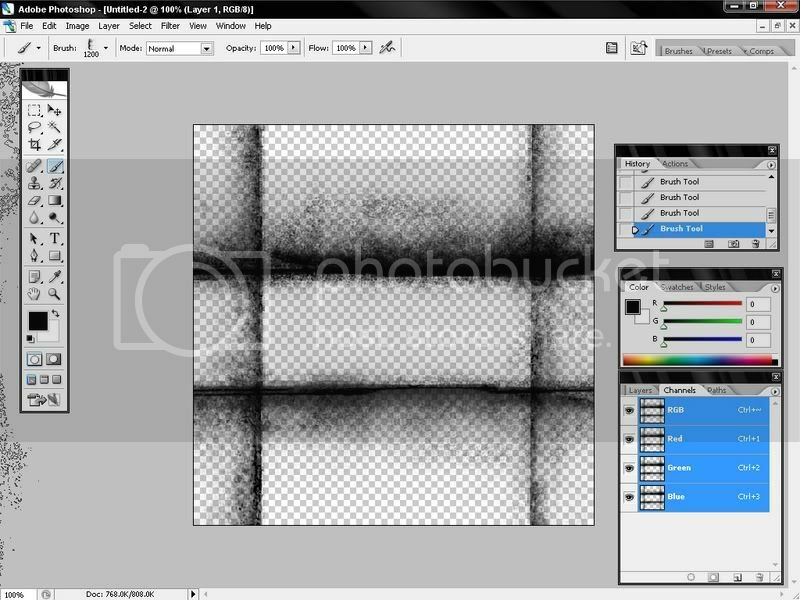 Then click load brushes and navigate to the place where you saved the brushes file. Now that you have your brushes we can get started on making some crazy unique stuff. Lets Make a nice Unit Frame Border shall we? Lets make that Alpha Channel now. Save it anywhere as a .psd file. Then "Save As" in your eepanels folder in the wow addons folder as a .tga file, with the name "UnitFrames" (without quotation marks), and save it as a 32 bit. 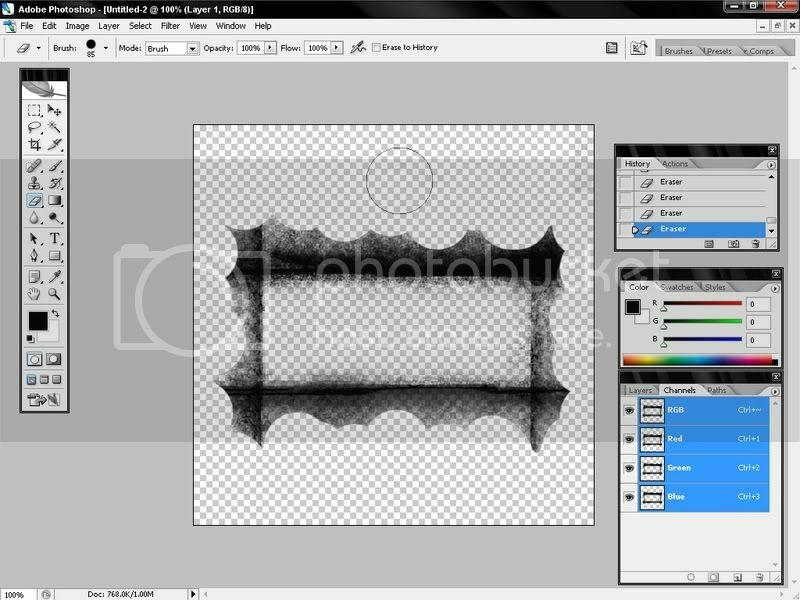 This is the end of the Photoshop Part of the tutorial. Now onto The ingame Part! Very nice guide, explained everything clearly.